There will be hundreds if not thousands of Black Friday deals offered by Amazon in the next couple of weeks. 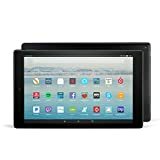 Some of the first deals are now live and they cover Amazon’s own tablets and devices. I’ve listed each of them below. Keep in mind these are very limited time offers. So take advantage while you can! Yes, these are affiliate links for which I get a small commission at the same time you get a great deal. Nothing has been given to me for free. 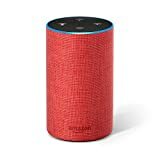 All deals are live now (November 17, 2018) except those noted as starting later. 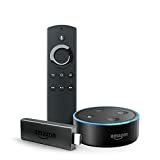 There will be more deals on Amazon devices as well as deals on many other products. I’ll try to pass along some of the best deals if they last long enough to post.